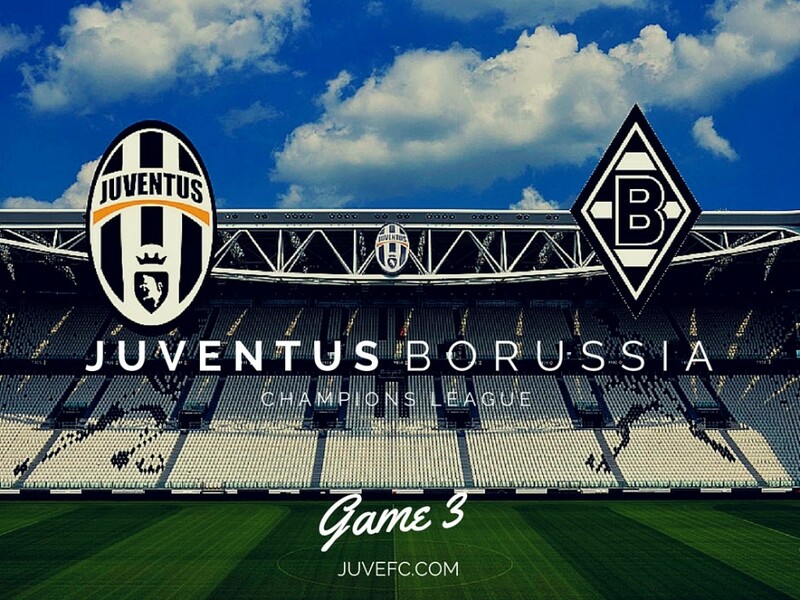 Max Allegri confirmed that Leonardo Bonucci, Andrea Barzagli and Giorgio Chiellini will start in Juve’s Champions League match against Borussia Monchengladbach. “I can tell you Andrea Barzagli, Giorgio Chiellini and Leonardo Bonucci will play. So that way you can start saying we’ll play with three, four or five at the back. I’ll be generous and give you a fourth: Buffon.” he told a press conference ahead of tomorrow night’s game. “Let’s say Mandzukic is better, he’s fine. He might not have 90 minutes in his legs, but he’s fine. As for the attack, we expect a lot from him and unfortunately he hasn’t been able to play as much because of that injury. “Alvaro Morata has improved a lot since last season. Simone Zaza is in good shape and proved it on Sunday against Inter. “Paulo Dybala is a player with extraordinary quality, but he needs to be left alone to grow in peace, just as Morata was last year. We can’t ask for too much from Dybala, as he’s only 22 and needs time to settle. “Tomorrow’s game is decisive if we win. If not, then it won’t be decisive. The good thing is that there’s a head-to-head between Manchester City and Sevilla, so a victory would see us break further away from one side, or even both. “It still wouldn’t be over, as there are another three games after that, so qualification would still be in the balance. “Tomorrow will be a completely different game to the one with Sevilla, much more complicated, as they’re on a positive run of domestic results and are solid again after a difficult start. “We have to play as if this was a one-off knockout match. We must play knowing we have everything it takes to bring home the result and try to avoid complications. 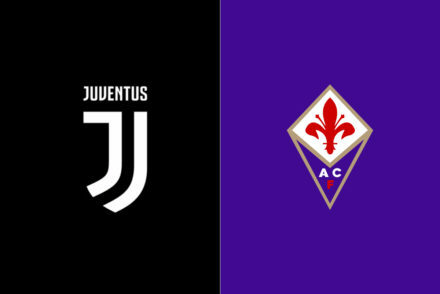 With the back 4 confirmed, it’s more than likely that Allegri will opt for Patrice Evra and Juan Cuadrado in the wing-back positions with Sami Khedira, Claudio Marchisio and Paul Pogba forming the midfield three. Alvaro Morata has scored in both Juve’s Champions League games so far this season so he’s almost certain to start alongside Mario Mandzukic. 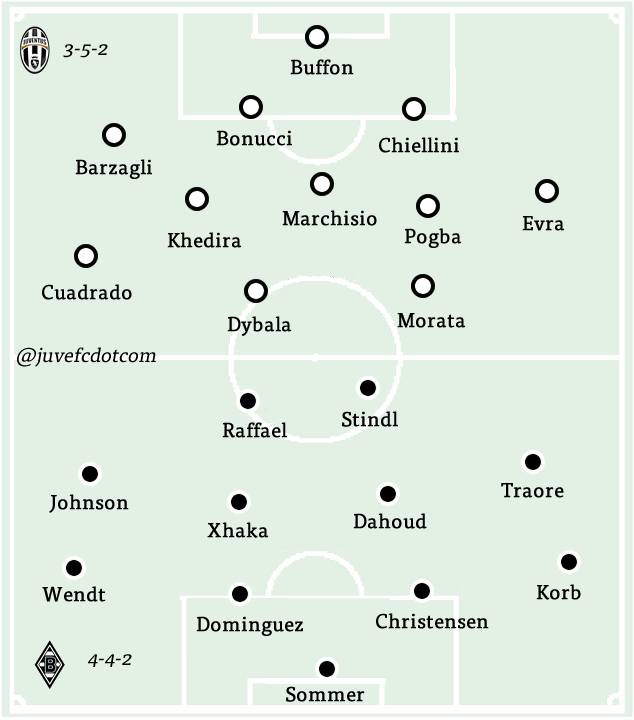 3-5-2: Buffon; Barzagli, Bonucci, Chiellini; Cuadrado, Khedira, Marchisio, Pogba, Evra; Morata, Dybala. 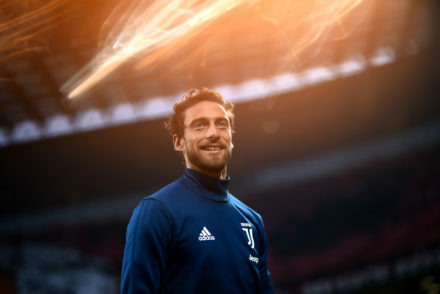 Lichtsteiner (heart condition), Caceres (ankle). 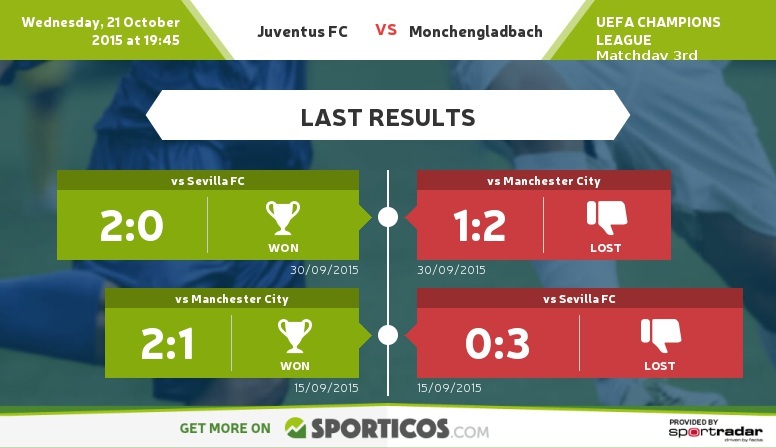 Poll – Who will win between Juventus and Borussia Monchengladbach ?